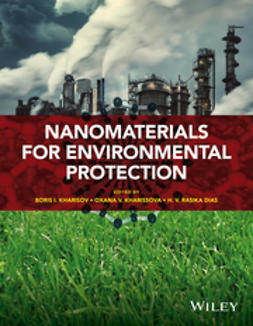 This book is divided into four main sections thoroughly analyzing the use of nanomaterials for water, air and soil solutions, and emphasizing environmental risks. 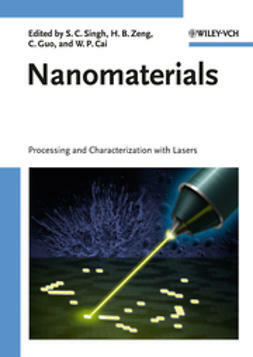 Providing background on nanomaterials' two-decade study, it discusses the characterization and application of unconventional disinfectants, called antimicrobial nanomaterials, which fall into three categories and, while seemingly harmless, have potential hazards if applied improperly. 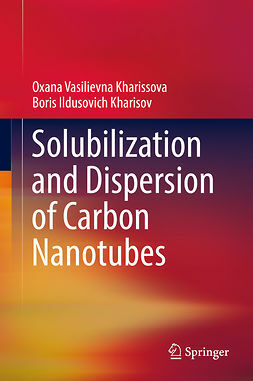 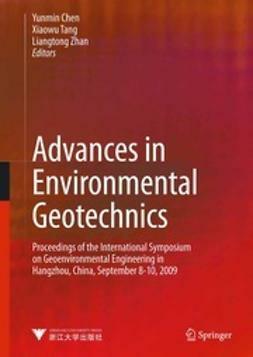 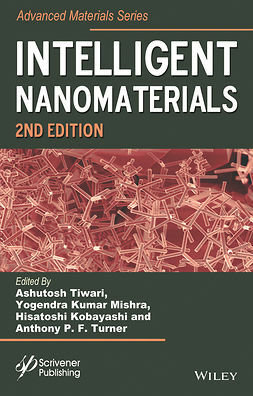 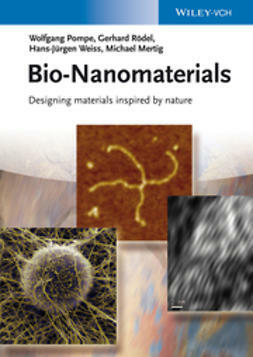 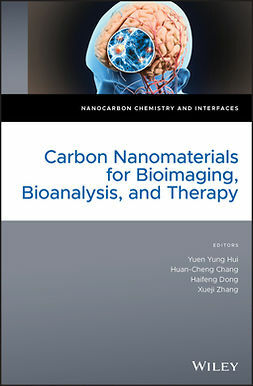 Special attention is given to the process of remediation, synthetics techniques, and properties of nanomaterials, with examples to which new and trained readers in the field can relate and understand.